Sunday 4 March 2018 is Clean Up Australia Day. From pristine beaches to ancient forests, we are lucky to have one of the best natural landscapes in the world. However, the rubbish created through mass consumption is clogging our streets, beaches, parks, bushland and waterways. We are all part of the problem – but we can also be part of the solution while helping our own wellbeing. Research into the positive impact of participation in social and community events has been around for some time now, and is still ongoing, with studies suggesting an increase in wellbeing for those involved. Individuals helping others are more likely to rate themselves as happy. Social interaction, physical activity and contact with nature can have positive effects on our mental and physical wellbeing. We are all social creatures who seek the comfort and support of others from time to time, and although socialising can be a daunting prospect for some, it is important to not become withdrawn. Individuals who lack social contacts are more likely to experience elevated levels of stress, with some researchers placing social isolation on par with high blood pressure, obesity, lack of exercise or smoking as a risk factor. The emotional support provided by social connections within the local community may help to reduce stress and anxiety while fostering a sense of meaning and purpose. So what are you waiting for? 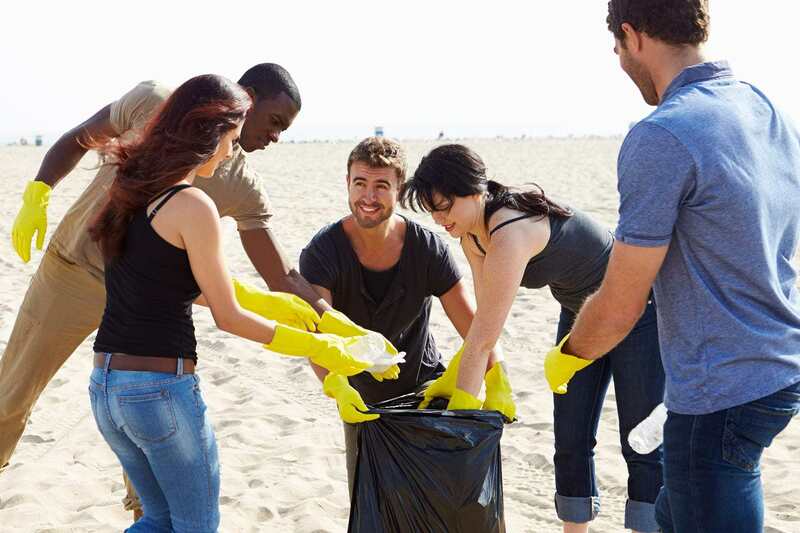 Visit the Clean Up Australia Day website to join a Clean Up Site near you. If you are feeling alone or isolated and need support call Suicide Call Back Service on 1300 659 467.